The 36th Session of the Assembly of Regional Rural Development Standing Working Group (SWG) in South Eastern Europe was held in the period of 21st -24th September, 2016 in Kolašin, Montenegro. 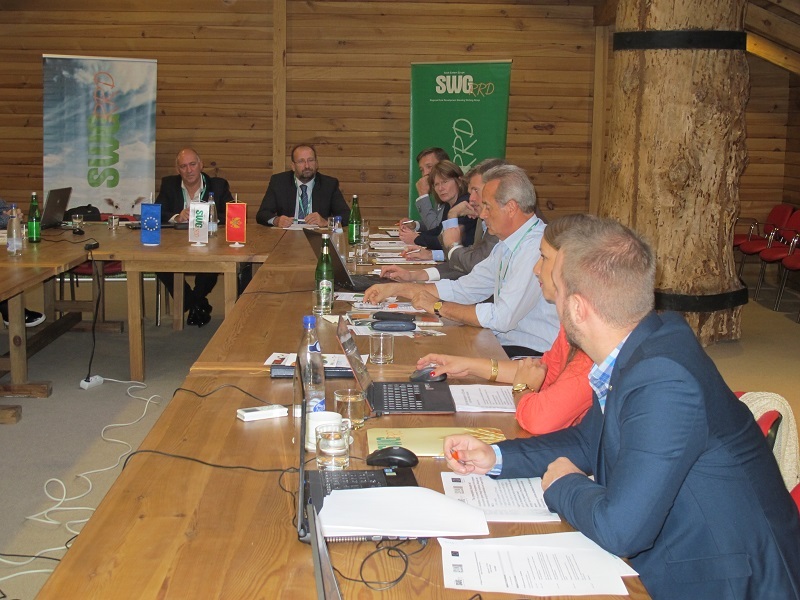 During its 36th session, the SWG Assembly discussed the realized activities in the period April – September 2016, the upcoming events for 2016 as per the operational plan, as well as the cooperation with SWG partner institutions. This activity is part of the EU funded project: “Fostering regional cooperation and balanced territorial development of Western Balkan countries in the process towards EU integration” implemented by the Regional Rural Development Standing Working Group (SWG) in South-Eastern Europe.